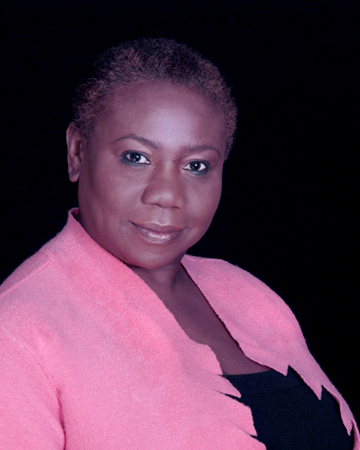 Beverley East will be joining the Inspirational YOU panel for ‘Don’t Stereotype Me’ at Challenge 2012 at the Southbank Centre in London on Saturday 22nd September 2012. 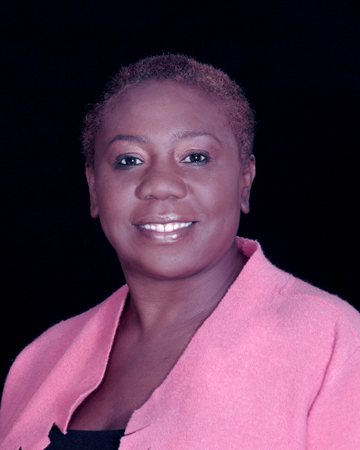 Beverley East is a Jamaican handwriting expert / Forensic Document Examiner and an author. She was educated in London and has lived in Washington D.C. for the last 25 years. She is a proud mother of a 20 year Honor Role Business economist student. Her work has taken her all over the world, including Bahrain, Japan most of Europe and the United States and the Caribbean. She currently lives between Jamaica, Washington D.C. and London. Can you tell me a little about your professional background? I love the work I do as a handwriting expert/ Forensic Document Examiner and author. 2. I also look at individual’s handwriting to determine personality and profiles. 3. I assist the media and the police in profiling criminals. 4. I train various institutions in Forensic Document Examination – Bank managers, Tellers and insurance companies and the Police. Why did you decide to write your books and tell me about them? The first book “Finding Mr. Write – a New Slant on Selecting Perfect Mate” was a marketing tool to show how relevant handwriting analysis was to daily life. It became a best seller and changed the profile of my company Strokes & Slants. My second book was a personal story – I wanted readers to be informed of the 1957 Kendal train Crash which happened in Jamaica. “Reaper of Souls” reveals a very important part of Jamaica’s history that has not been addressed. My Third book is about my childhood growing up in London in the 50’s while maintaining my Jamaican culture through strict up bringing of my parents I was also taken care of and loved by four childless Jewish sisters. “Bat Mitzvah Girl – Memories of a Jamaican Child” is a journey of the blending of two families and two cultures in the mid 50’s. I love to entertain, I love old black and white movies, I am an avid swimmer (3 miles a week,) I am a book lover I read a book a week when I am not writing. I am a news junkie, but more importantly pop culture (because it keeps me connected to the younger generation). I recently spent about 3 hours watching Nicki Minaj videos, I am inspired by young people succeeding. I also love most types of music. Tomorrow is another day!!! or If Harriet can I can. Most of the people I admire are in my family. My cousin Jean Tomlin who was HR Director at this years Olympics. My cousin Valerie Tomlin – who has been a trail blazer long before I knew that word. My sister who has kept me on the straight and narrow. Jennifer Allen – My niece – for being the first black female pilot in the UK – she goes about her work and is rarely recognised for her achievements – She is now a Captain. Jennifer Loud – and Becky Singleton – both women are extremely sick but get on with their lives not defining themselves through their illnesses and defying the medical books. I like rebels like Grace Jones and Bette Midler. Warren Weir – who came from 5th place and took the Bronze medal. It was a given than Usain Bolt and Yohan Blake would beat the Americans but Warren Weir fresh out of the starting blocks never competed on an international level filled me with such pride to be Jamaican. This is my short list I could go on……. Must always take a leap of Faith. Sometimes we stifle our own dreams because we are too busy looking at all the challenges, rather than feeling blessed for what you already have and just moving forward. This year I was retained by a company in Brazil – to analyze handwriting samples of 1,000 people for a new factory before they were hired.